Sisältää sarjan kaikki tuotantokaudet ja jaksot. 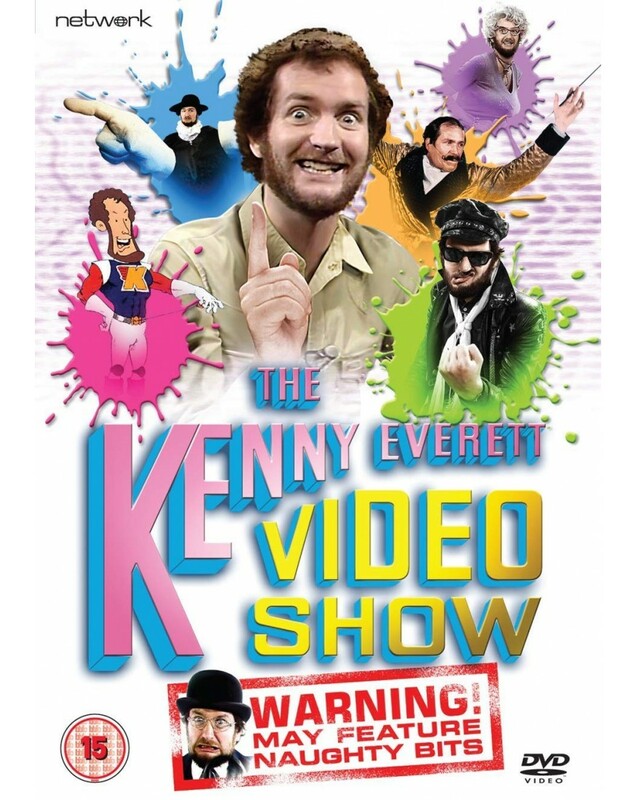 Erupting onto television in the summer of 1978, The Kenny Everett Video Show was an instant ratings grabber propelling the subversive, impish DJ to the stardom he had always deserved! Kenny's anarchic mix of manic sketches, musical guests and dance routines courtesy of raunchy booty-shakers Hot Gossip created must-see TV, his comic genius running riot as he unleashed a line-up of much-loved, much-mimicked characters including gobby rocker Sid Snot, Gallic sophisticate Marcel Wave and the improbably-handed evangelist, Brother Lee Love! Available for the first time, this set contains all four series and three New Year specials that Kenny made for Thames Television. And there's one thing you can be certain of that it's all done in the best possible taste!